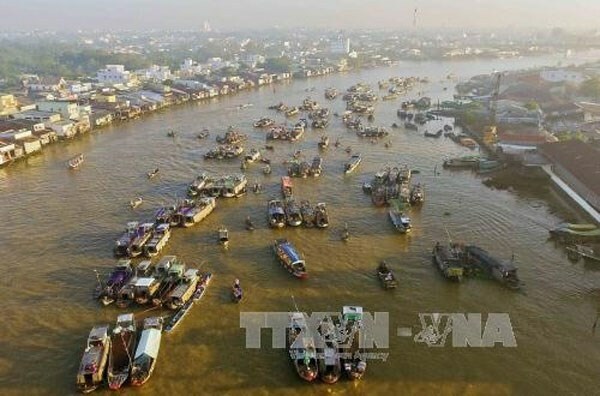 HCM City (VNA) - Can Tho city in the Mekong Delta hopes to boost tourism with a clutch of cultural and tourism events in the next three months, according to its Department of Culture, Sports and Tourism. The number of tourist arrivals jumped by 10 percent in the first quarter of the year to more than 1.86 million, according to the department. Tourism revenues were worth more than 496 billion VND (21.94 million USD), a year-on-year increase of 2 percent.